Join us for a one-day event exploring how spoken word, rap and MC traditions are informing contemporary performance. The core of the event is an open forum discussion with food, to explore themes and topics arising from the movement, alongside short artist interventions. 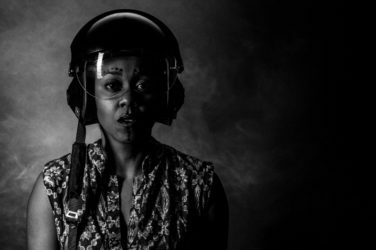 The event is for anyone – audience member, artist, promoter – interested in exploring different voices and practices in theatre, alternative training routes into the profession, and the politics of representation. The event features artists Ali Gadema, Keisha Thompson and Elmi Ali, and Royal Exchange Theatre dramaturg Suzanne Bell. It is chaired by Contact’s Artistic Director, Matt Fenton. All attenders are invited to join the discussion. 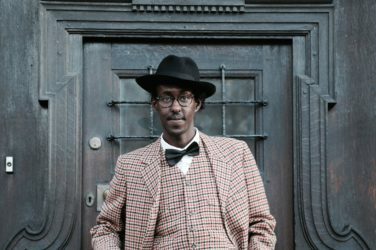 We would recommend you seeing both or either shows taking place at STUN that day, Keisha Thompson Man on the Moon at 1pm or Elmi Ali Water Seeds Not Stones at 7.30pm.